A designer grow kit, chock-full with the latest electronics; a cannabis microscope; a complete seed germination set and various tools for germinating cannabis seeds. Tools for germinating cannabis seeds come in many shapes and sizes. From a specialist marijuana microscope to a complete luxury growbox. 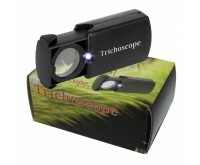 In this category you can order accessories that help you germinate seeds. In the past 3 years, the inventors of the MiniGrow Box aimed at developing a very beautiful and excellent grow box for a single cannabis plant, a plant you can actually grow at home. This beautiful cabinet comes with the latest technological innovations such as LED illumination, high-end sensors and 3D printing technology. It will allow you to turn your marijuana seeds into mature thick-bud marijuana plants, in the shortest time possible. 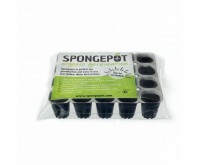 Start the life of your marijuana plant in the Spongepot, or leave the plant in the MiniGrow Box all of his life? 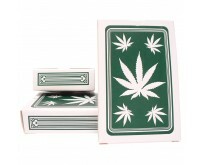 Order accessories for germinating cannabis seeds easily online at Dutch-Headshop.